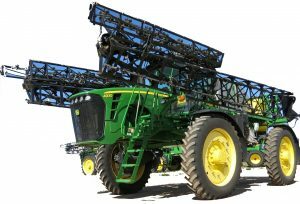 Complete technical manual (Operation and Test) with electrical wiring diagrams for John Deere 4930 Self-Propelled Sprayer. It’s the same service manual used by dealers that guaranteed to be fully functional and intact without any missing page. 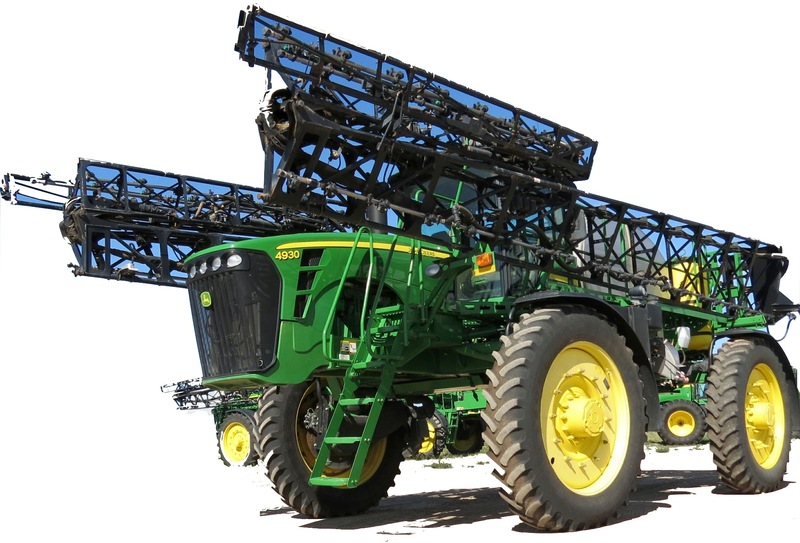 This John Deere 4930 Self-Propelled Sprayer Operation and Test Manual (TM1393) is divided into different sections. Each section covers a specific component or system with detailed illustrations. A table of contents is placed at the beginning of each section. Pages are easily found by category, and each page is expandable for great detail. The printer-ready PDF documents work like a charm on all kinds of devices.